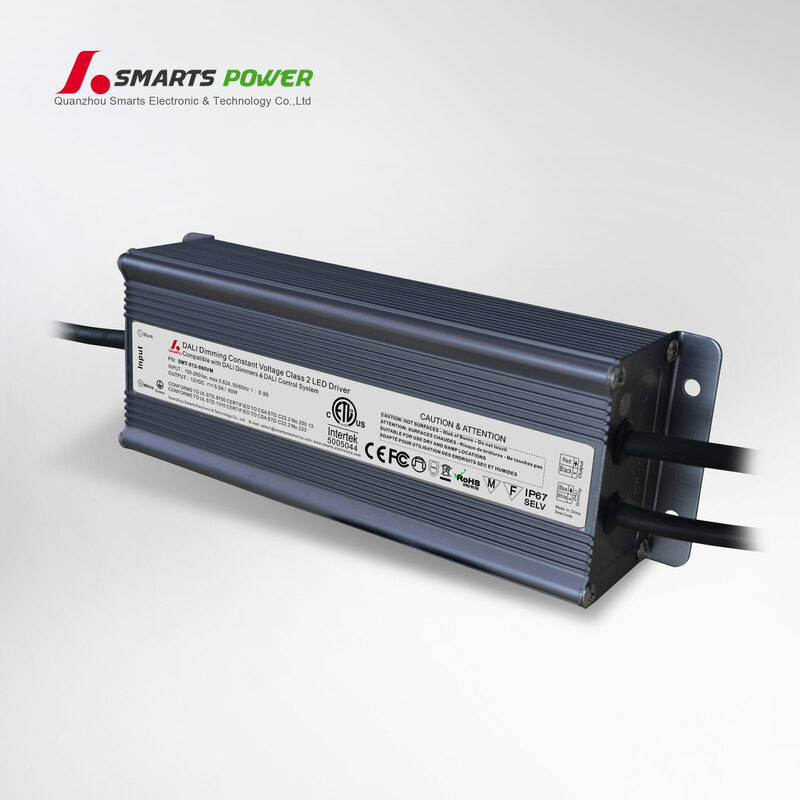 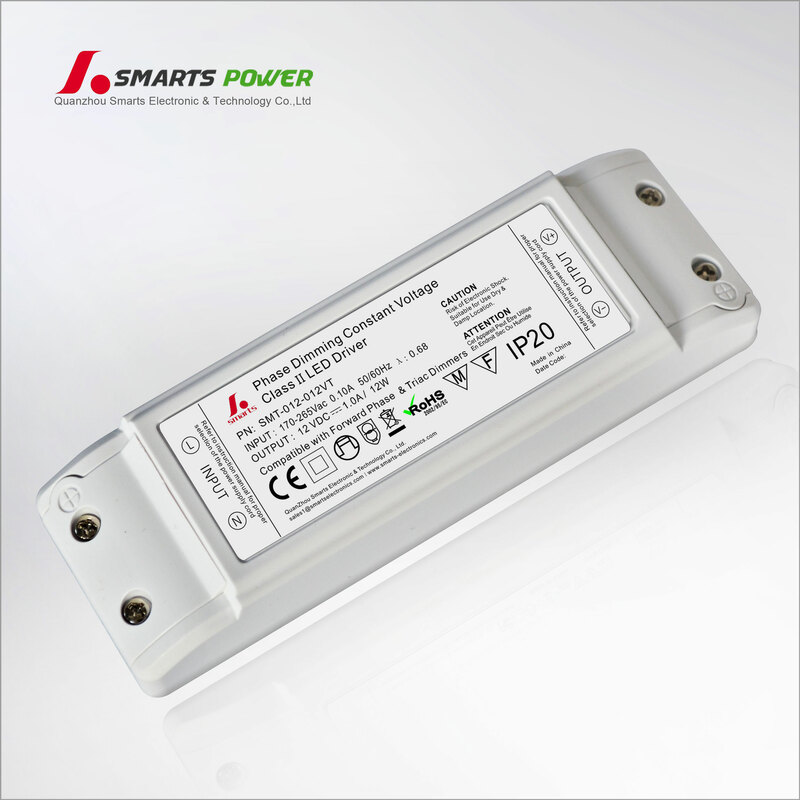 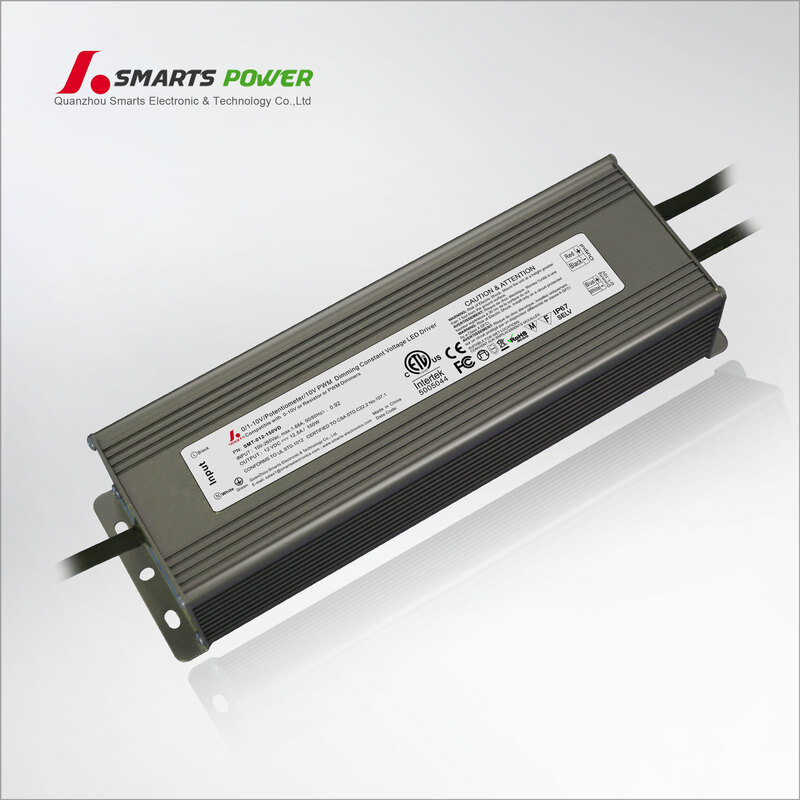 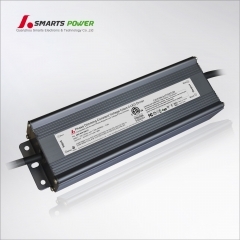 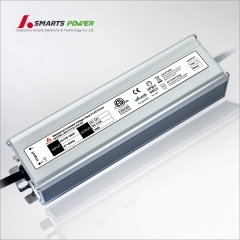 To meet the requirment of some applications in indoor locations, especially reuqire a slim power supply, SMARTS has developed a new series of slim type 6w, 15w, 20w led driver and high PFC 0.95 30w, 42w 50w and 60w power supply with max. 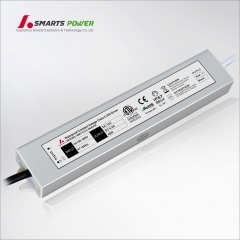 Height 11~23mm. 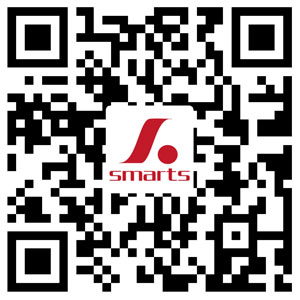 More information , kindly refer to information on our website: www.smarts-electronics.com.